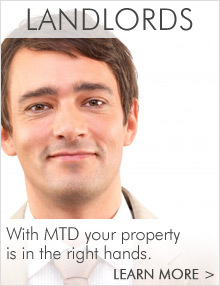 MTD Residential Lettings specialises in property lettings across Liverpool and Merseyside. We offer many luxury apartments in Liverpool's exciting City Centre and have properties available for just about any tenant. 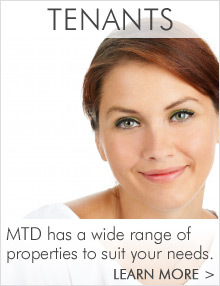 Tenants can search our properties online and landlords can access more information about our management services by contacting us directly.